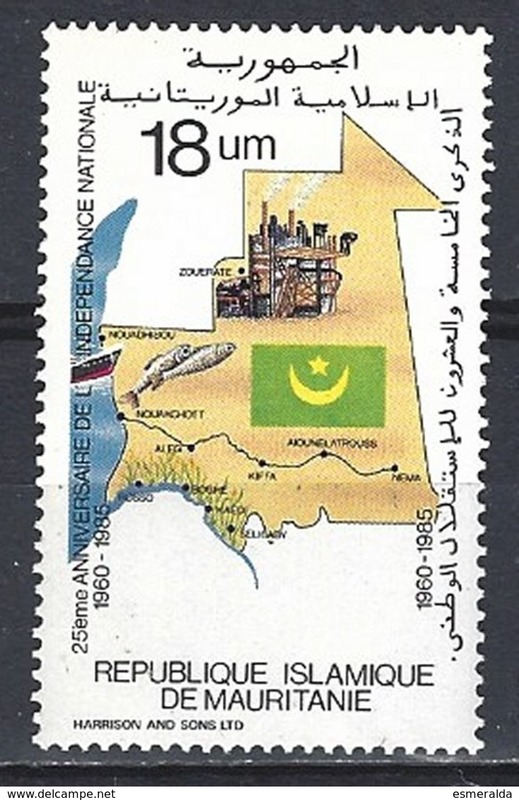 Mauritanië Block Sir Rowland Hill. 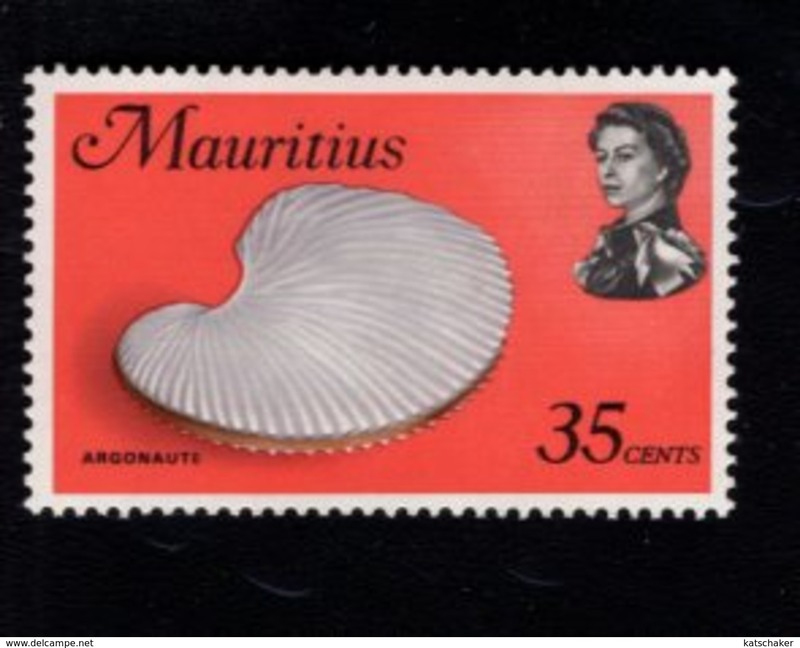 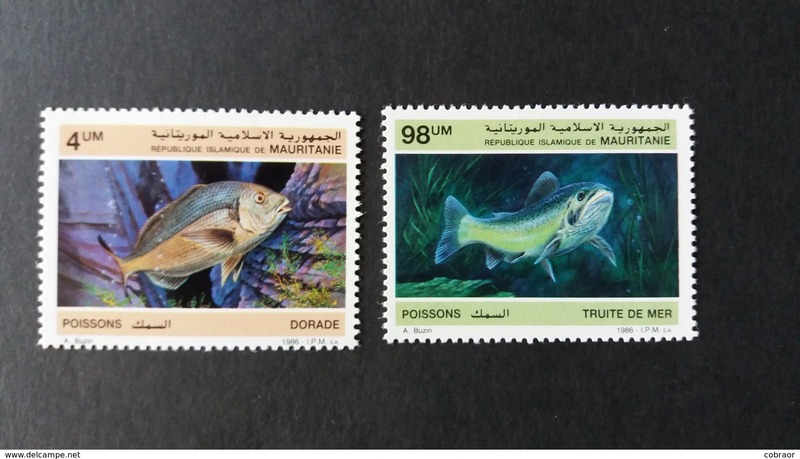 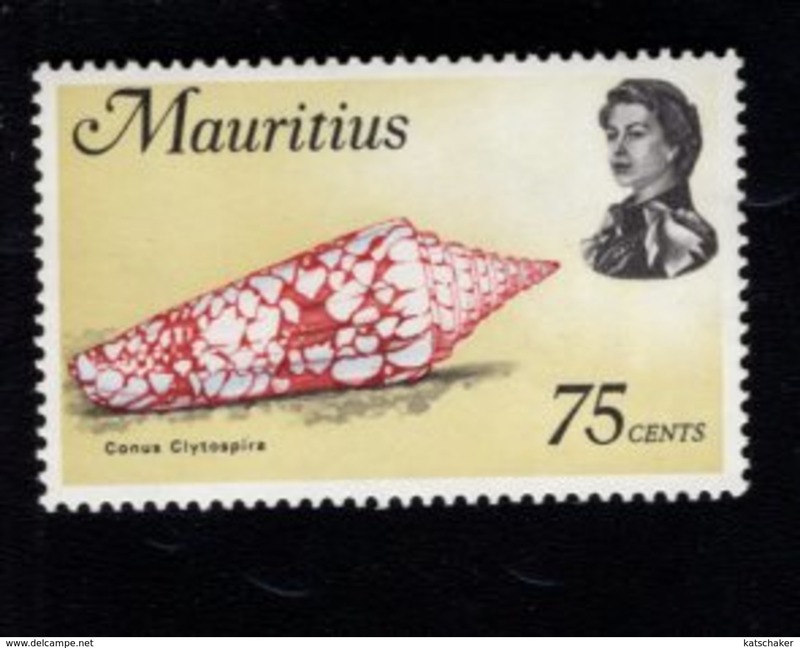 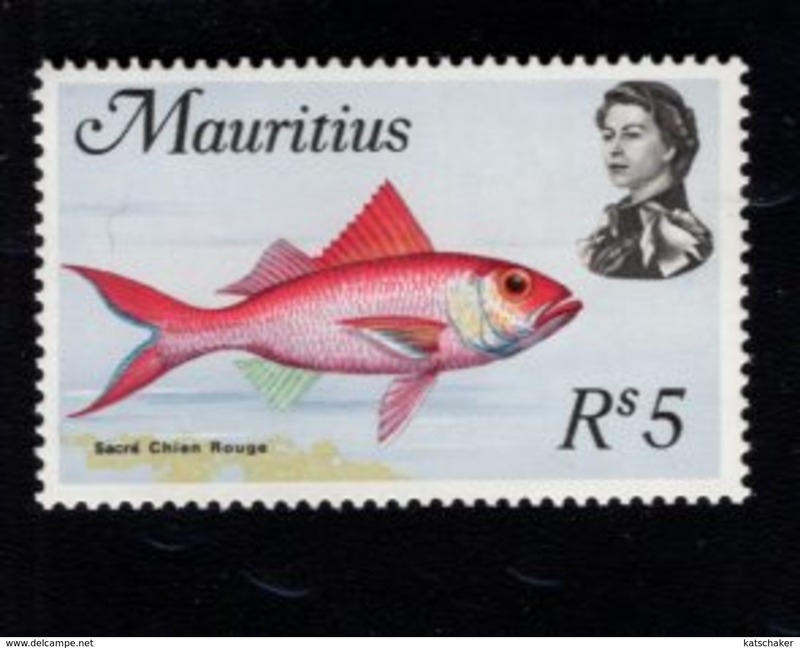 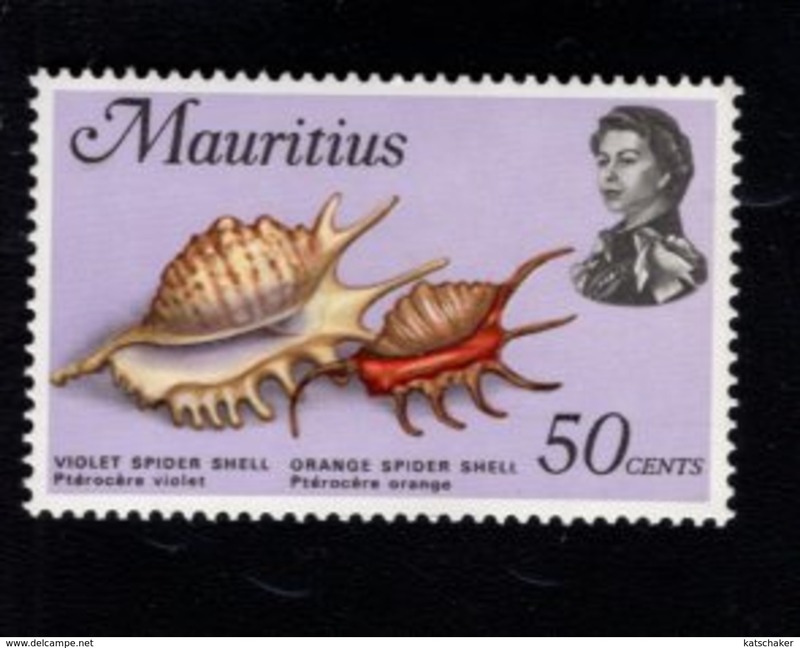 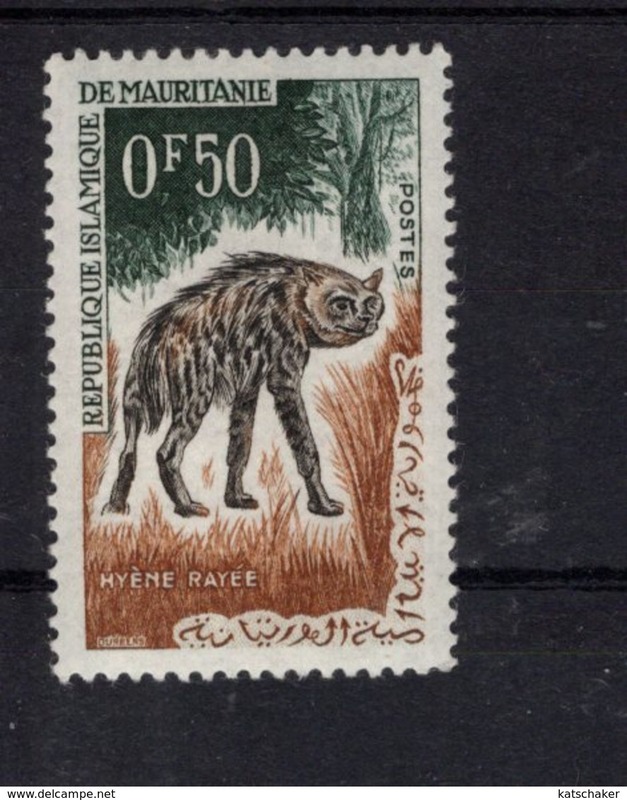 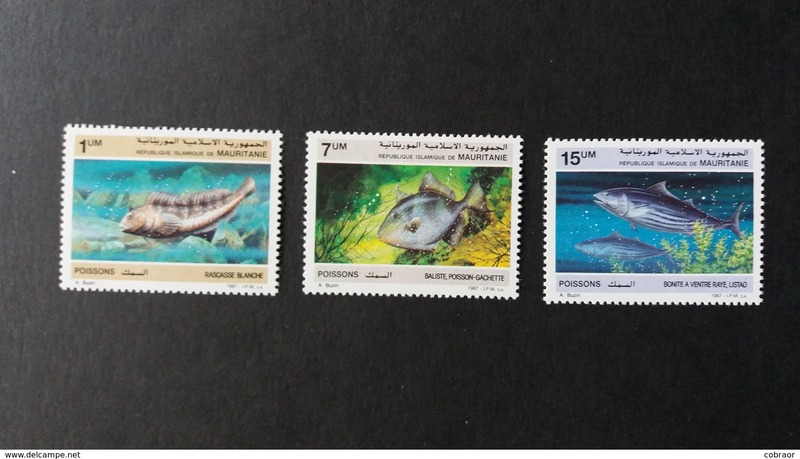 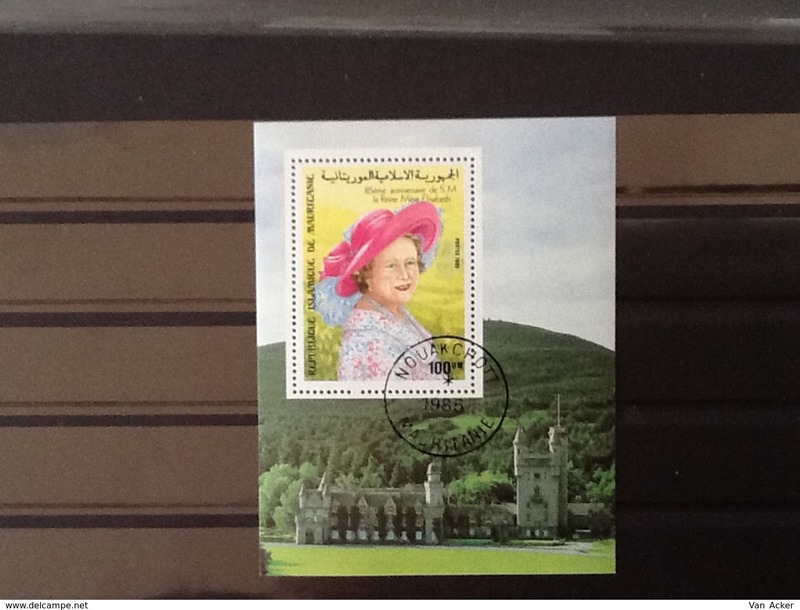 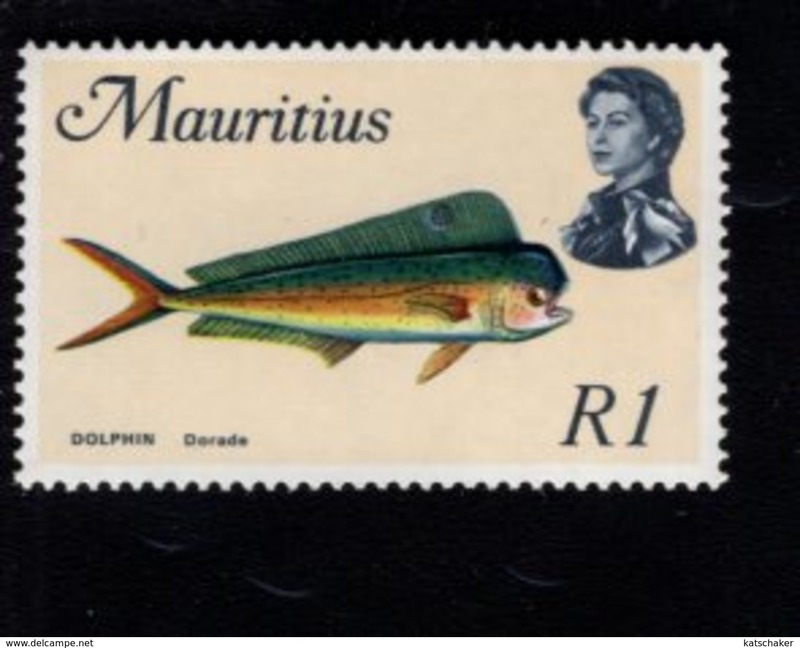 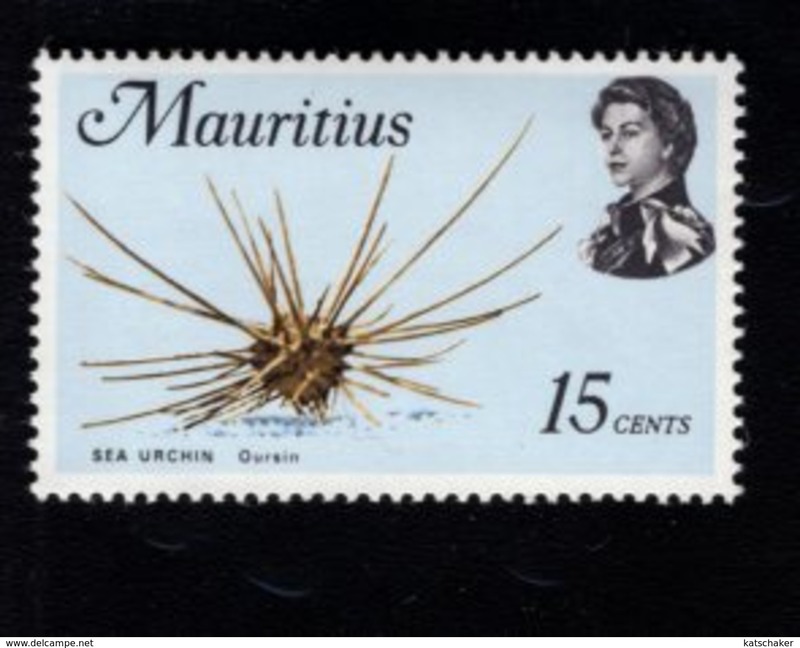 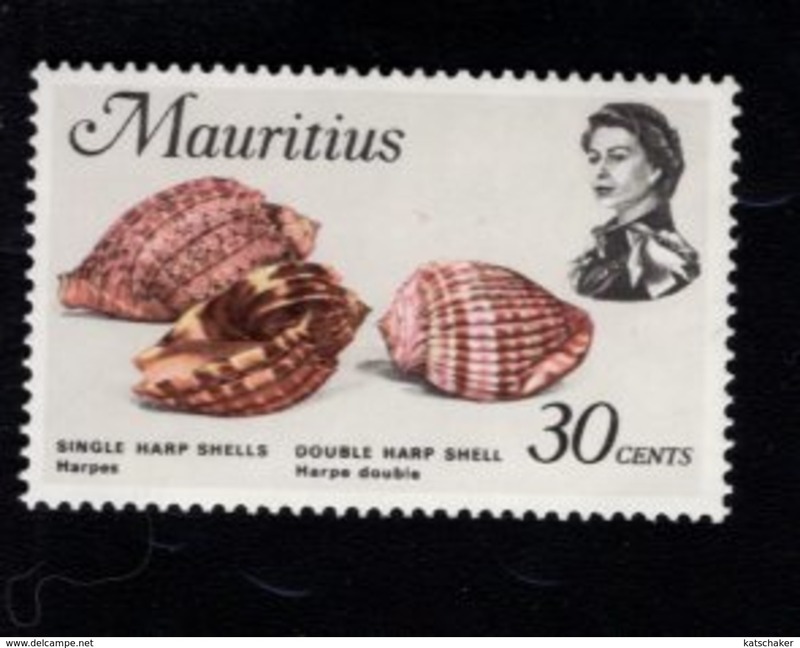 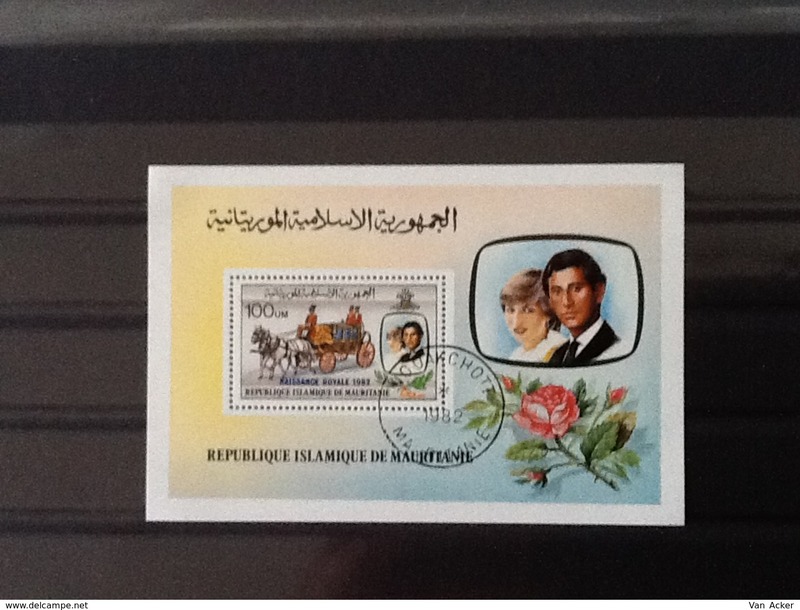 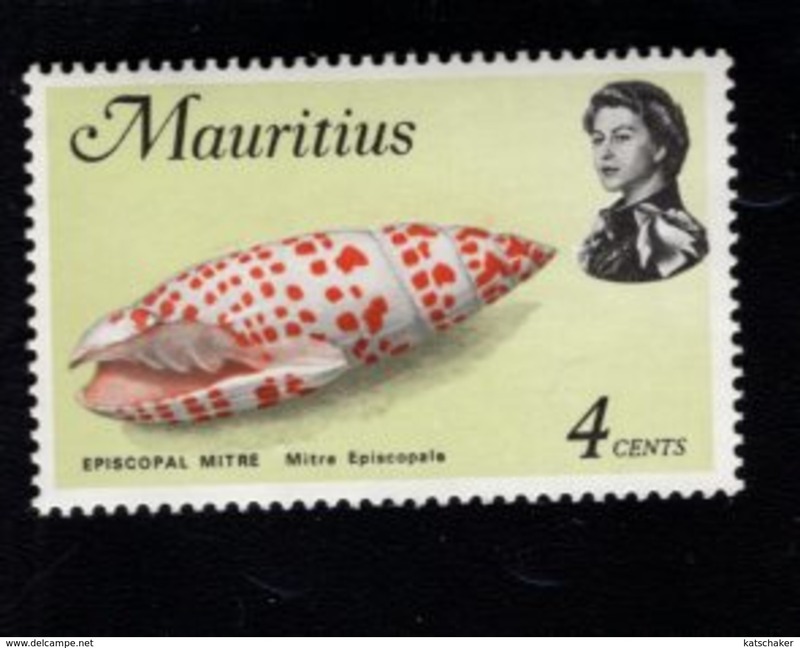 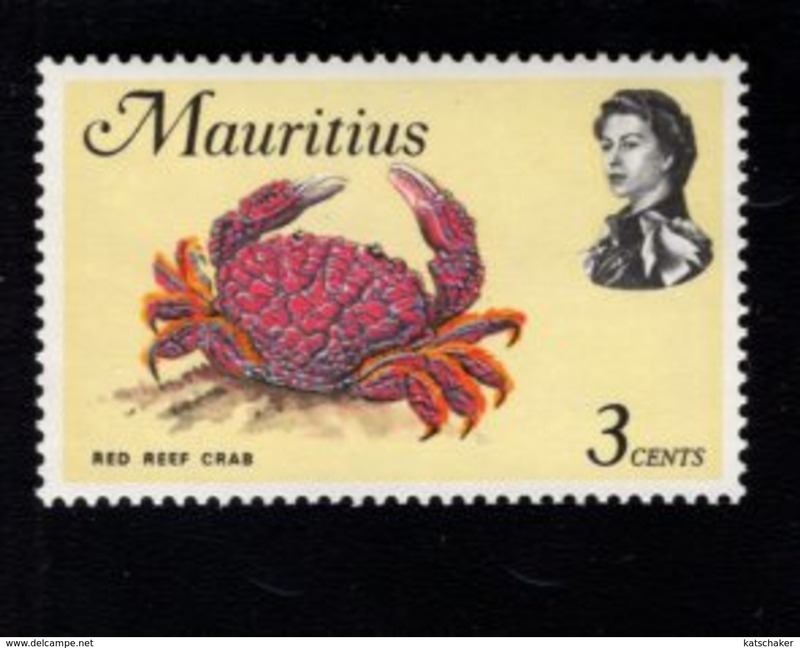 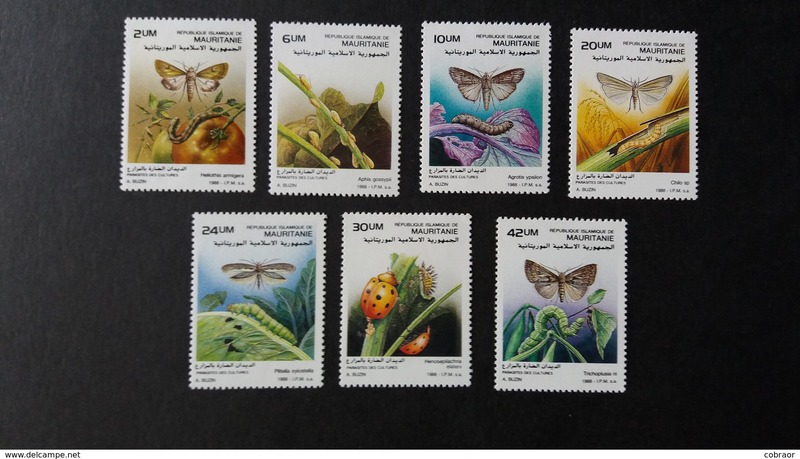 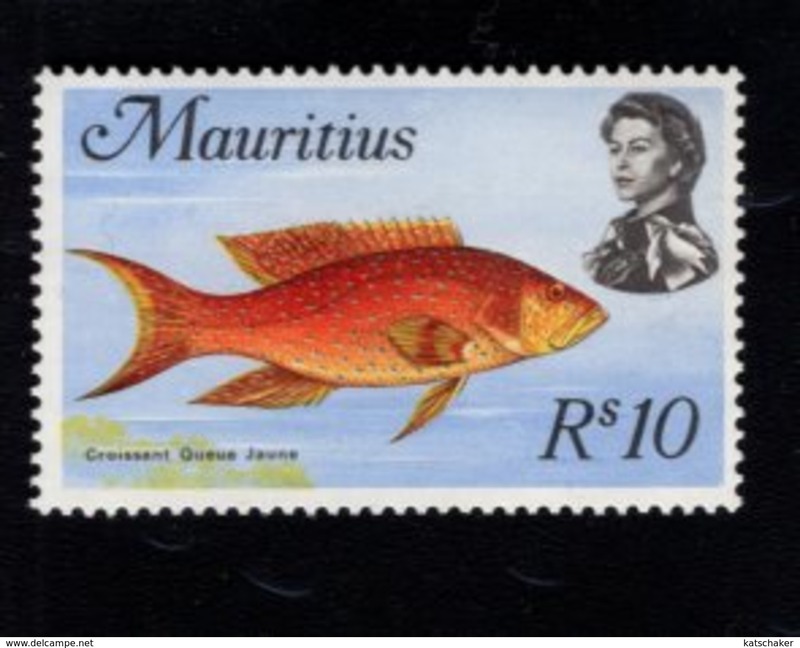 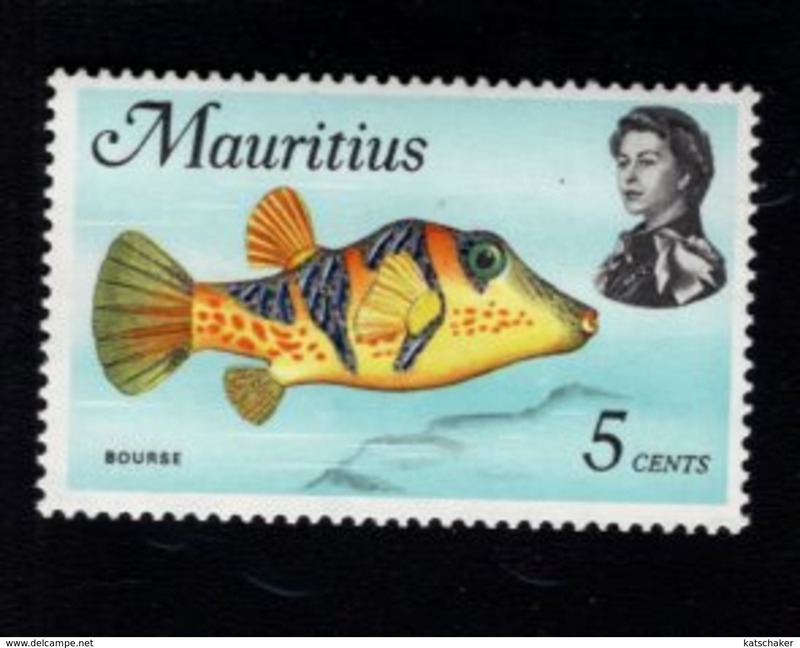 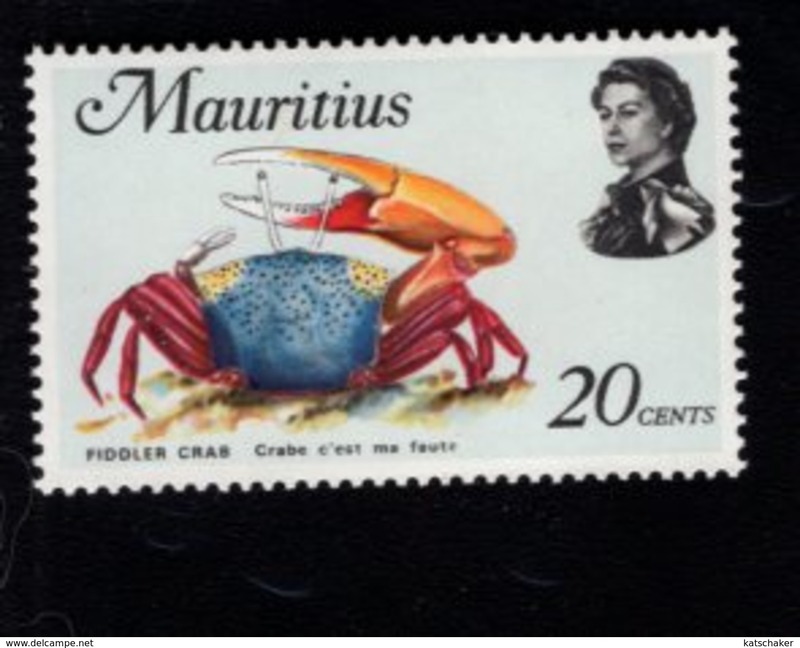 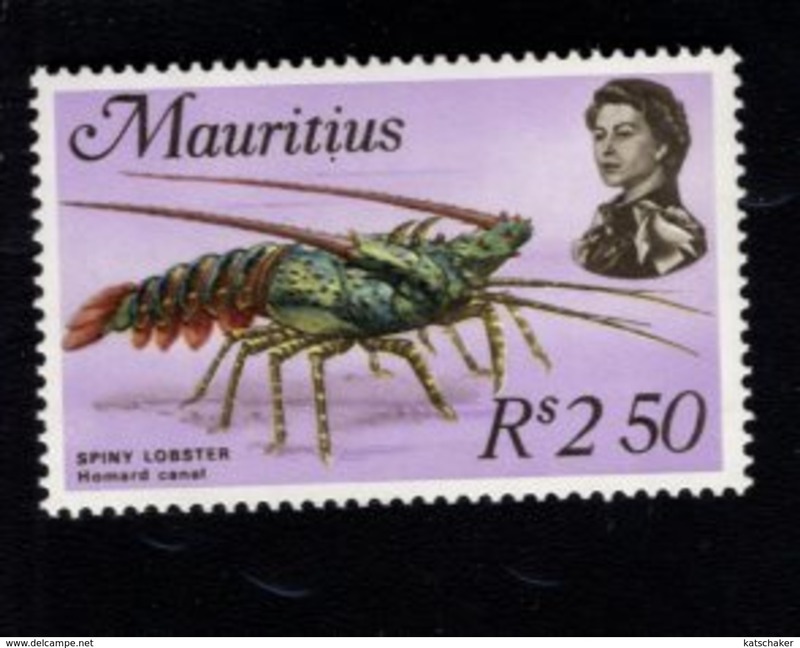 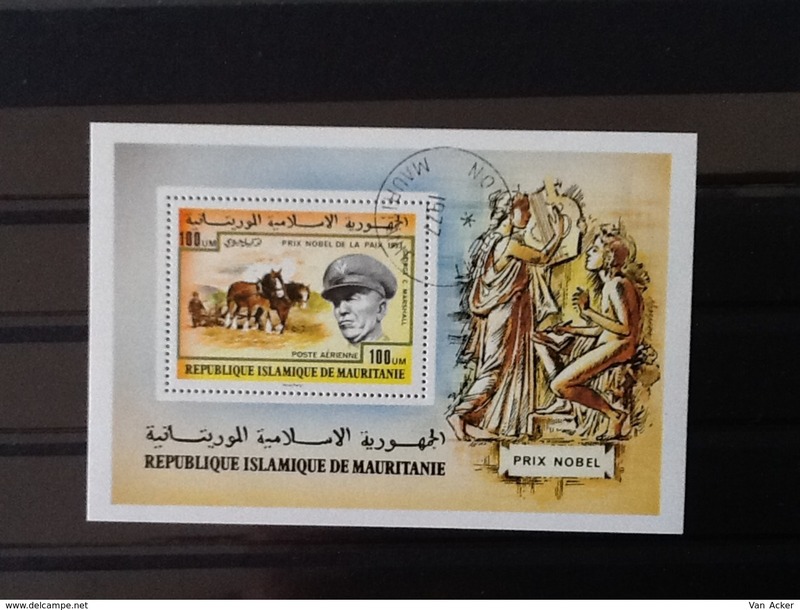 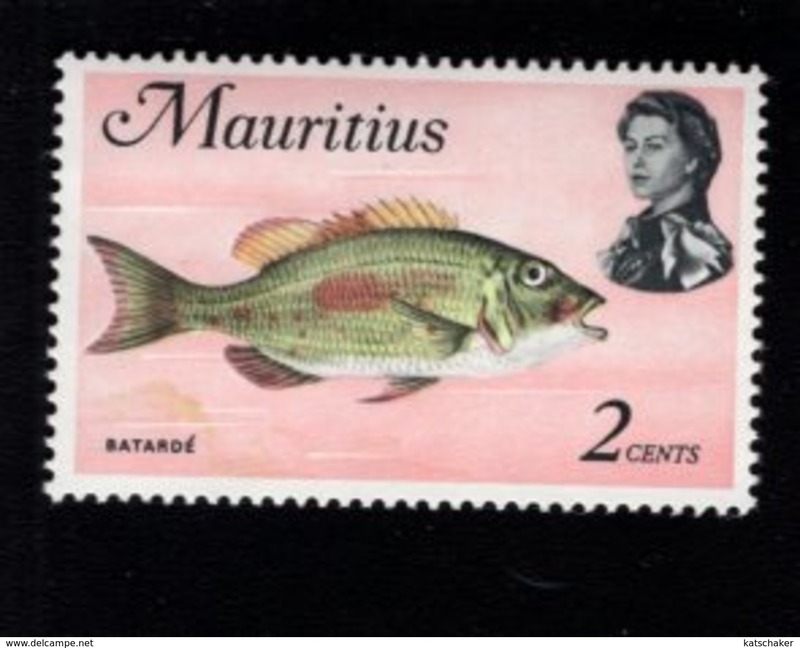 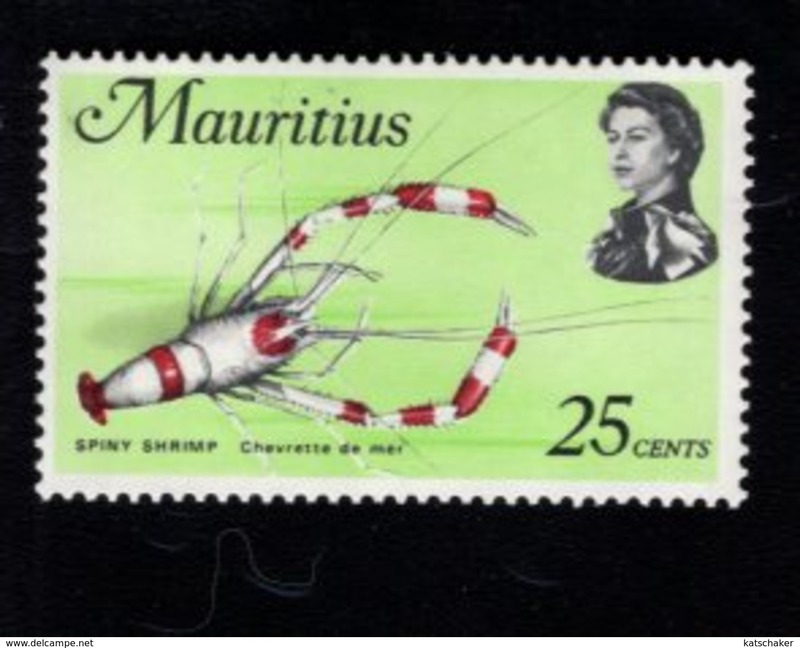 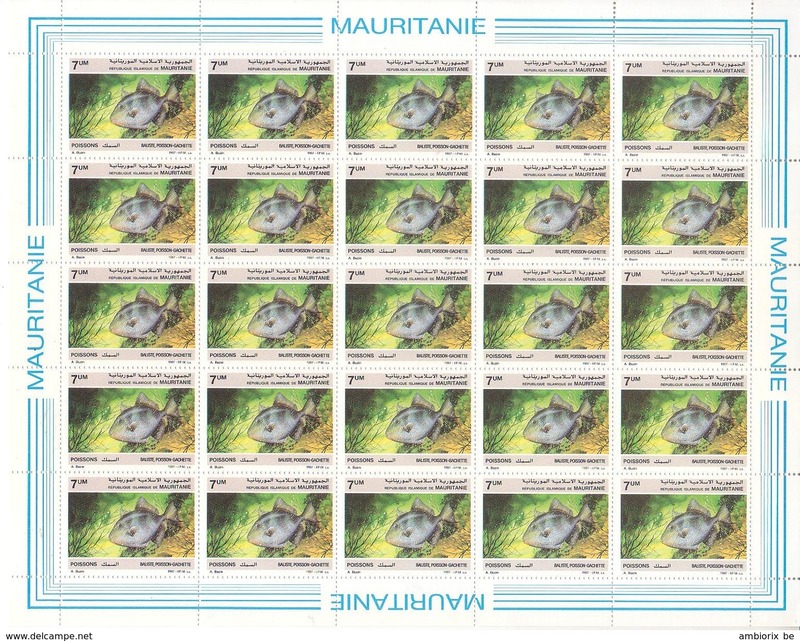 Mauritanië Block 85th anniversary Queen Elisabeth. 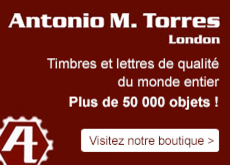 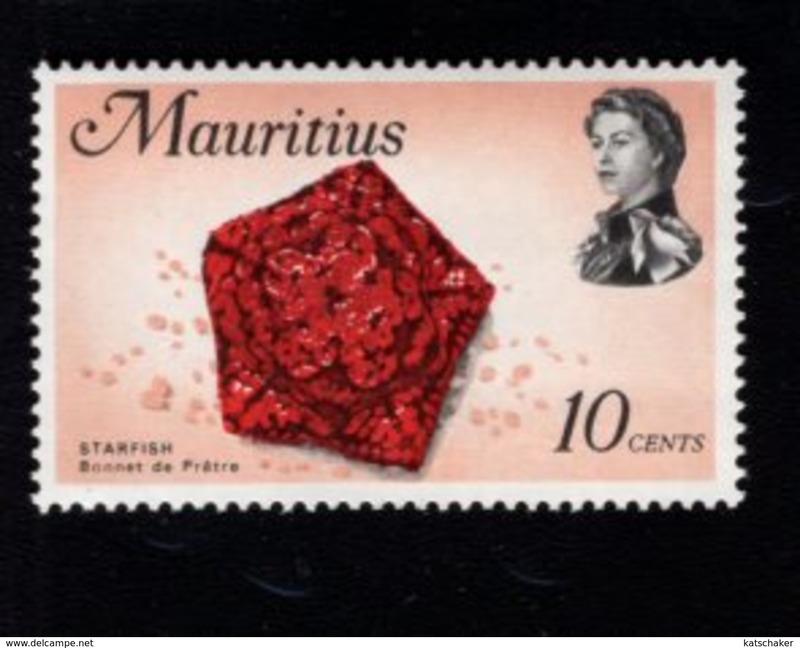 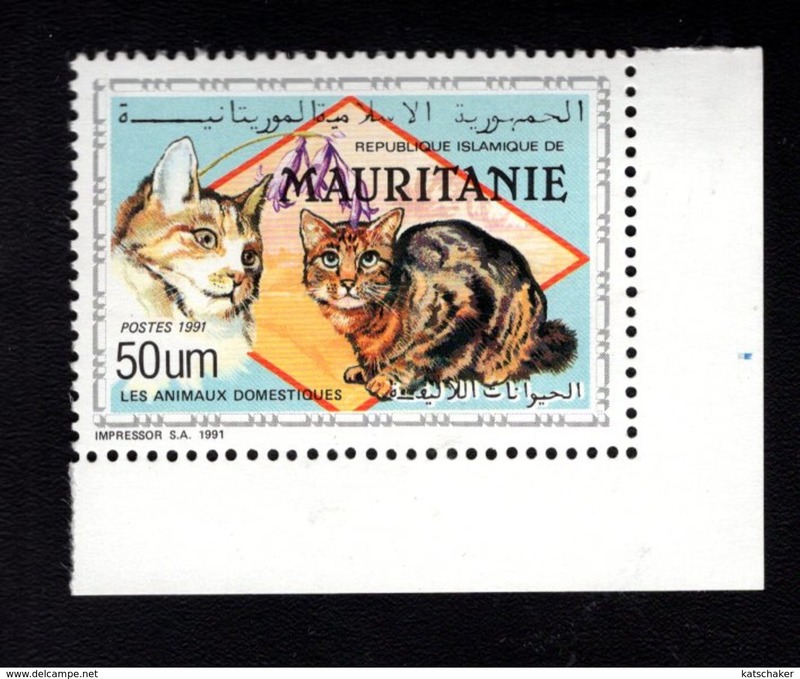 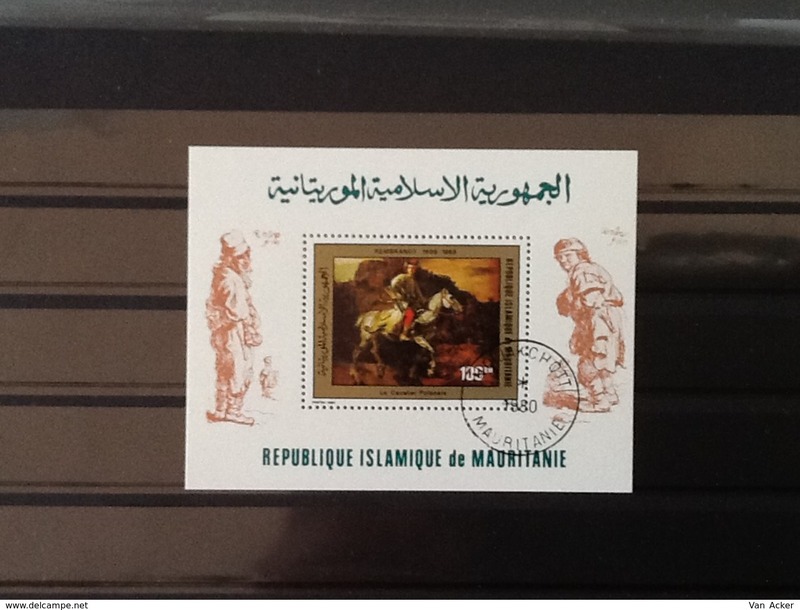 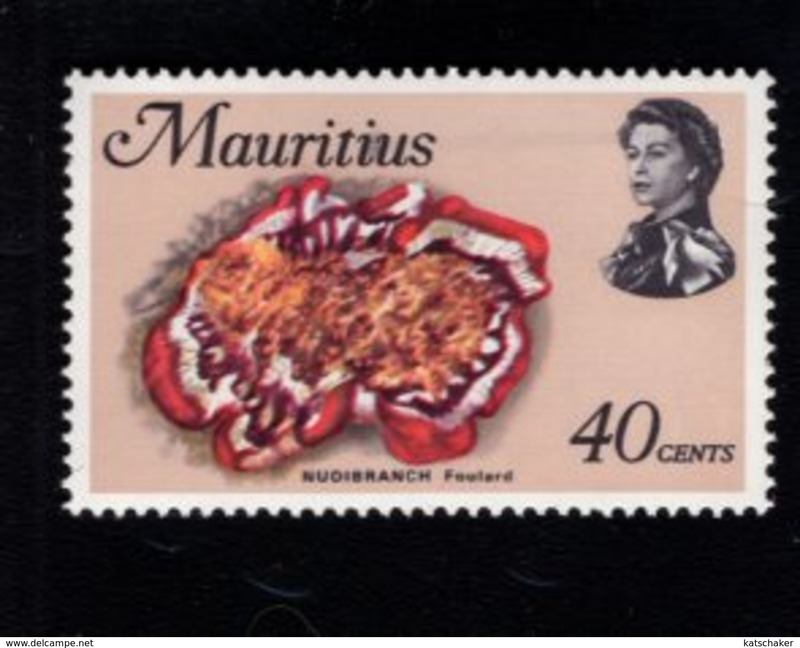 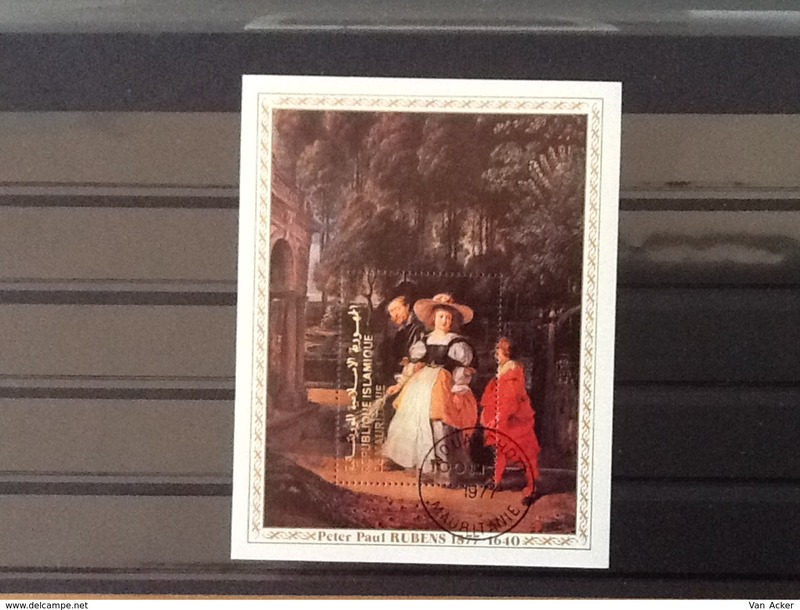 Mauritanië Block Peter Paul Rubens. 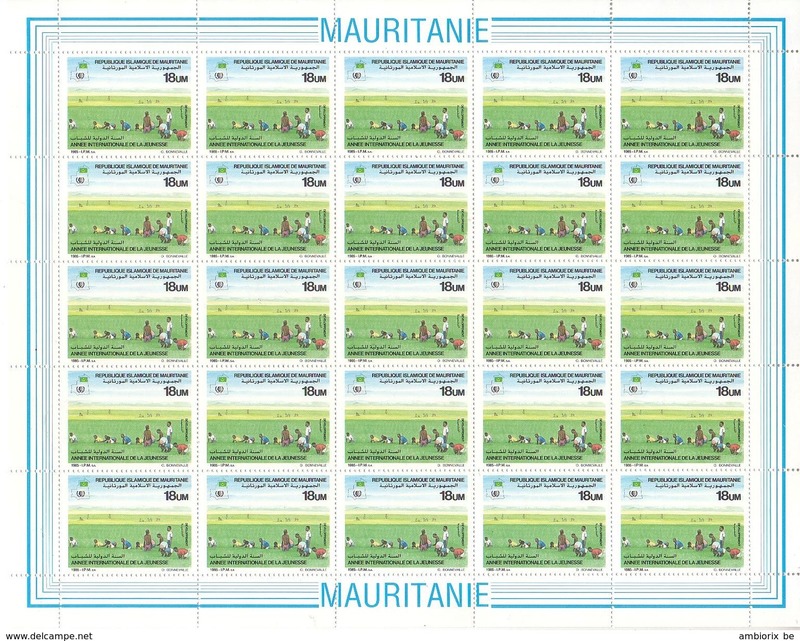 Mauritanië Block Nobel peace price. 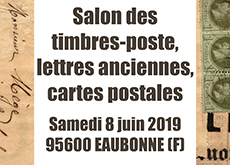 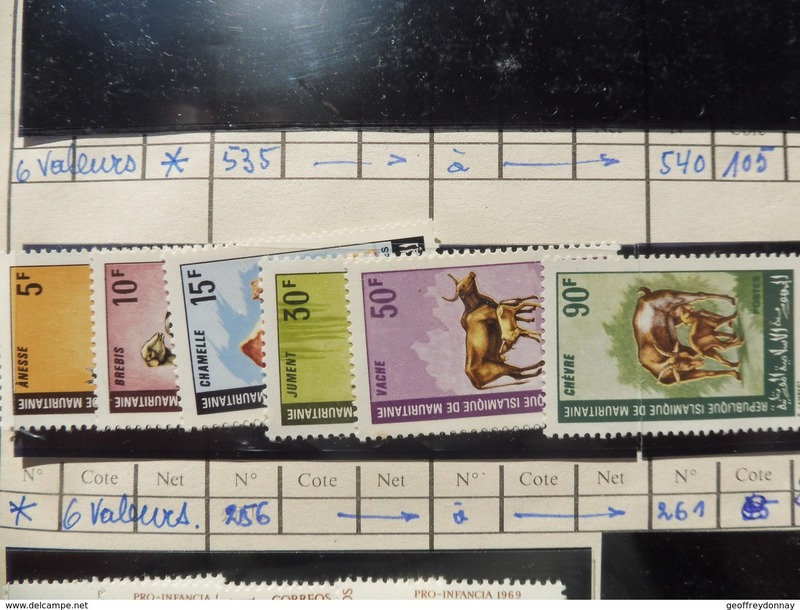 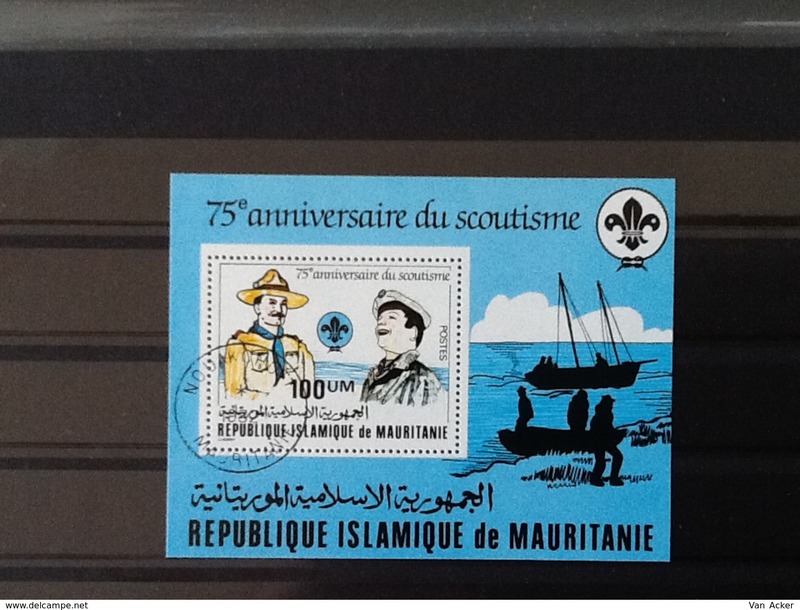 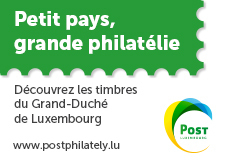 Mauritanië Block 75th anniversary scoutisme. 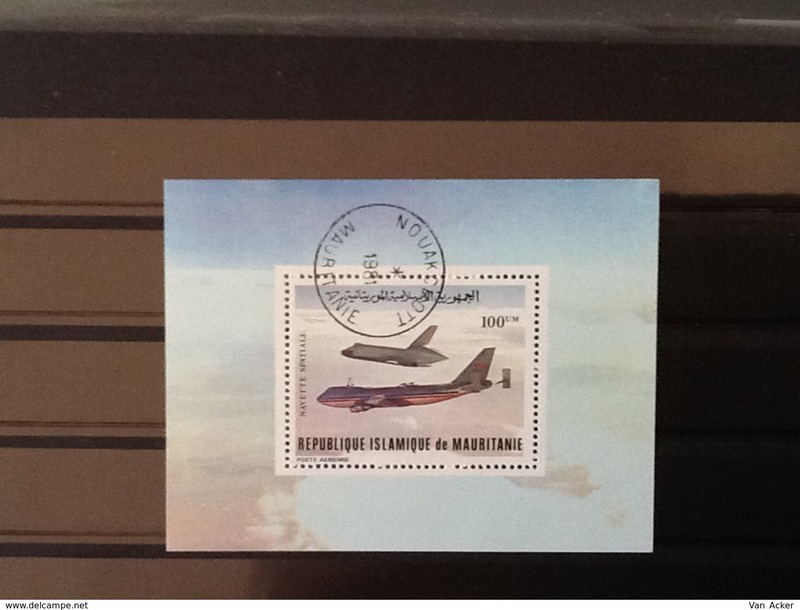 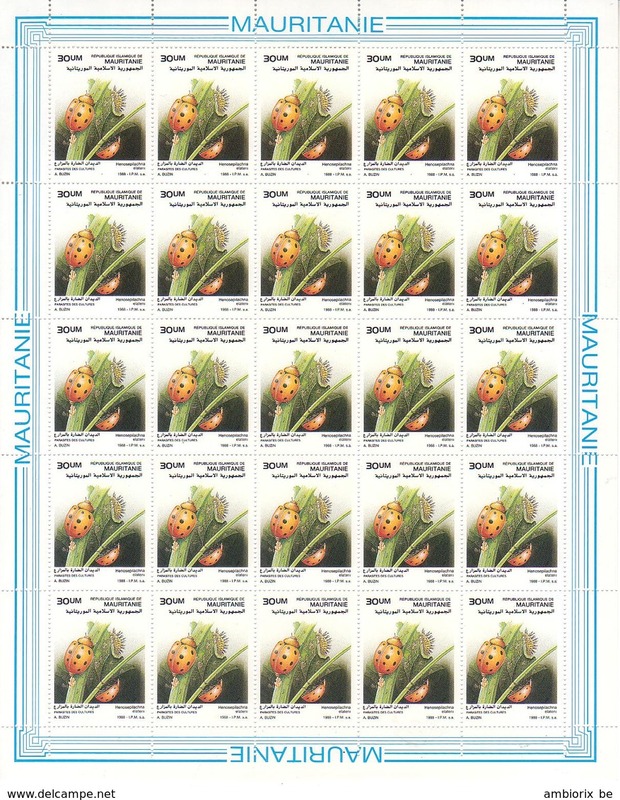 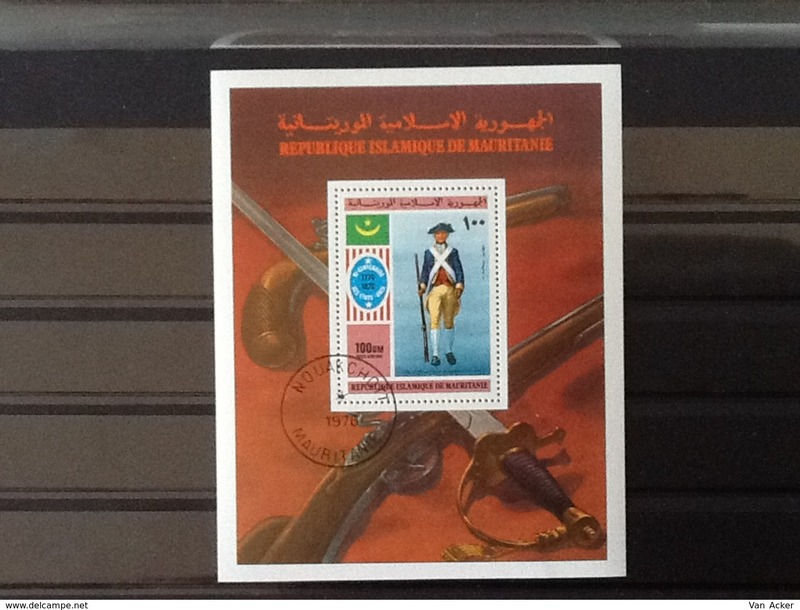 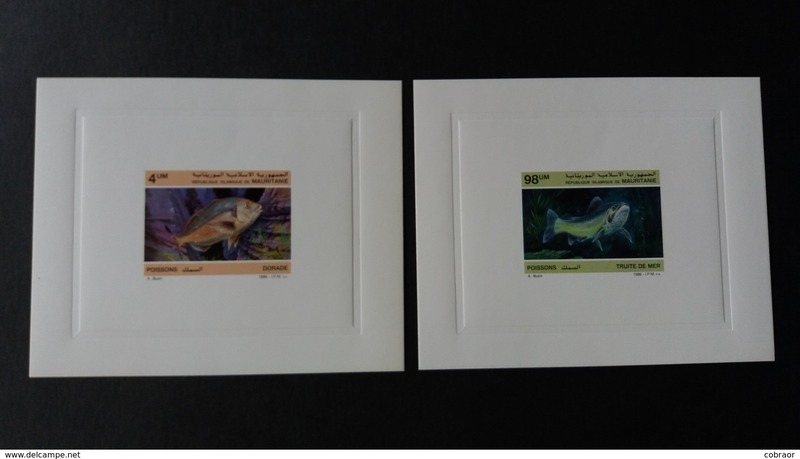 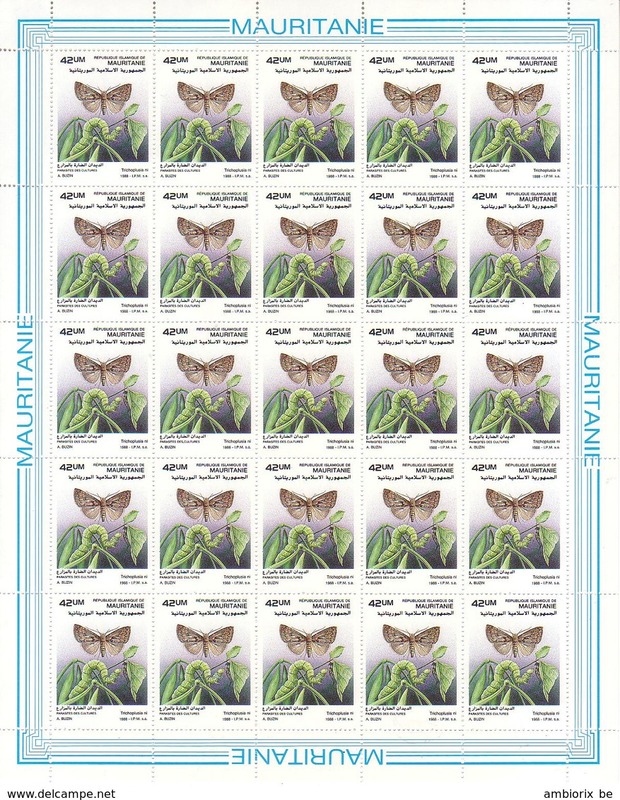 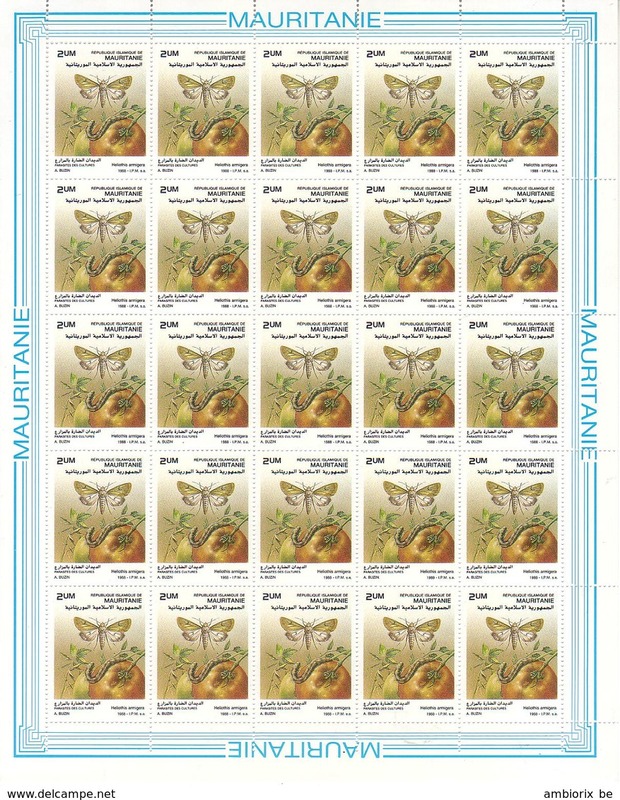 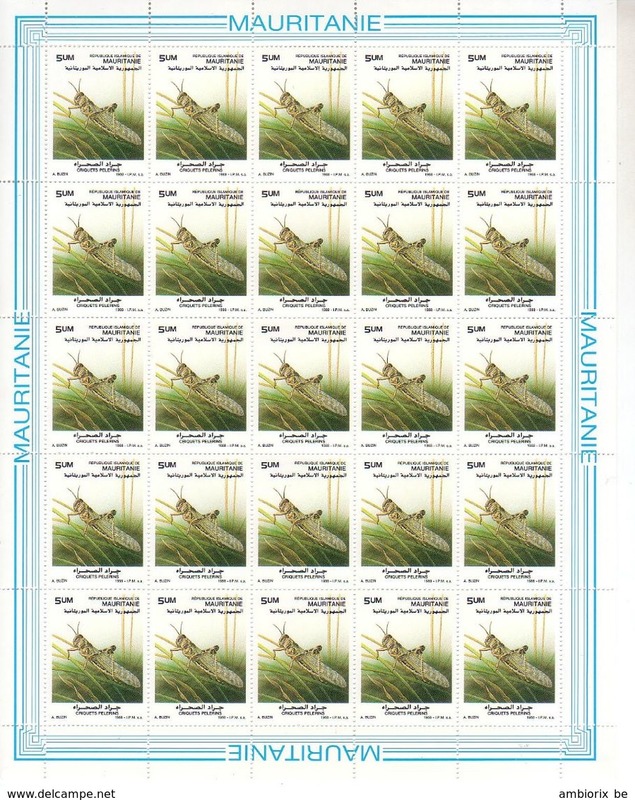 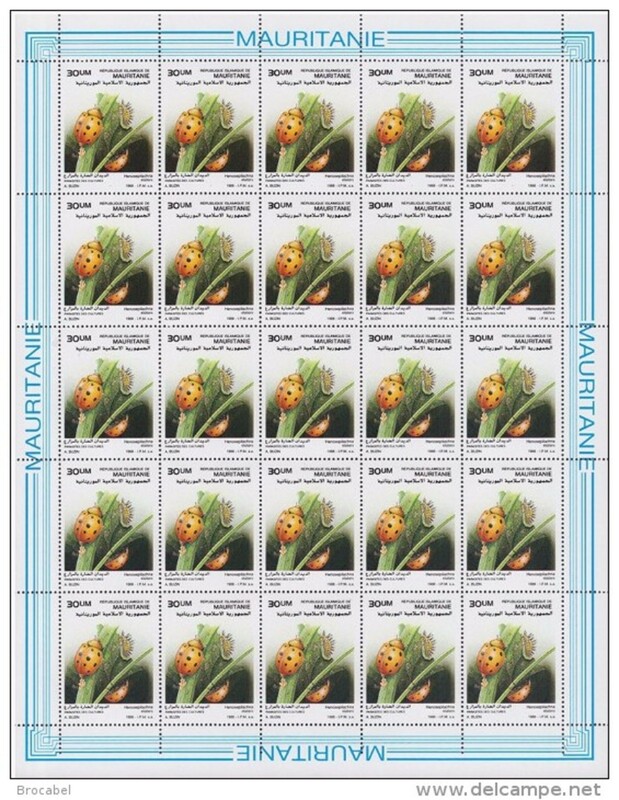 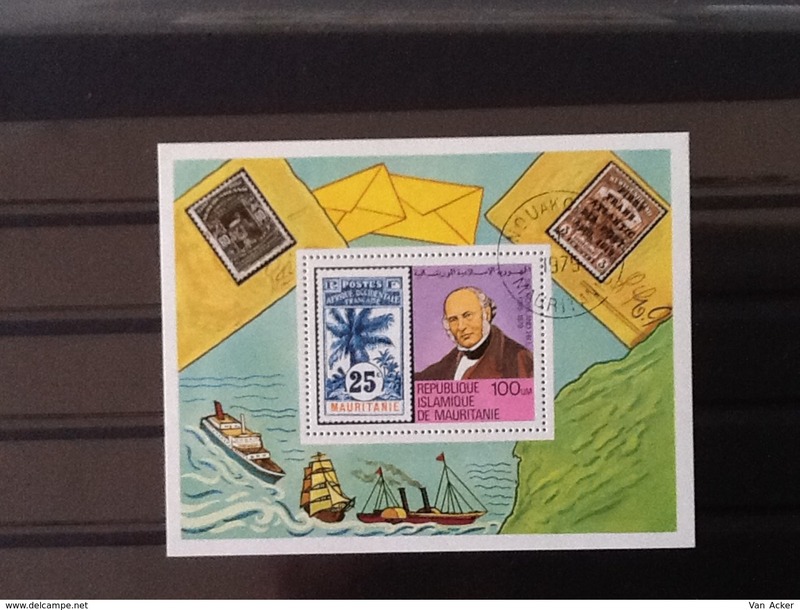 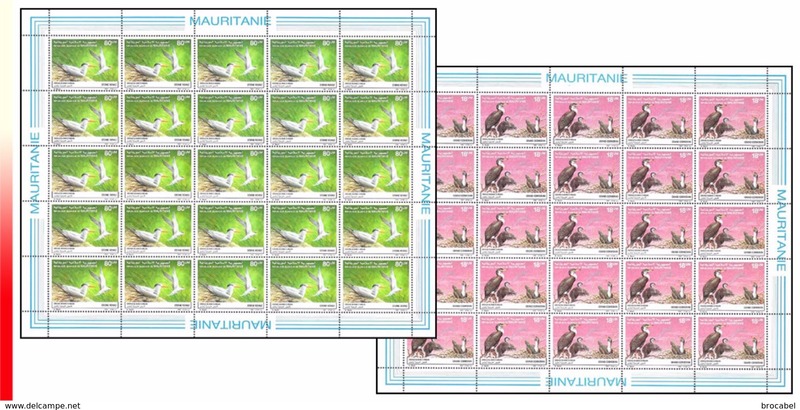 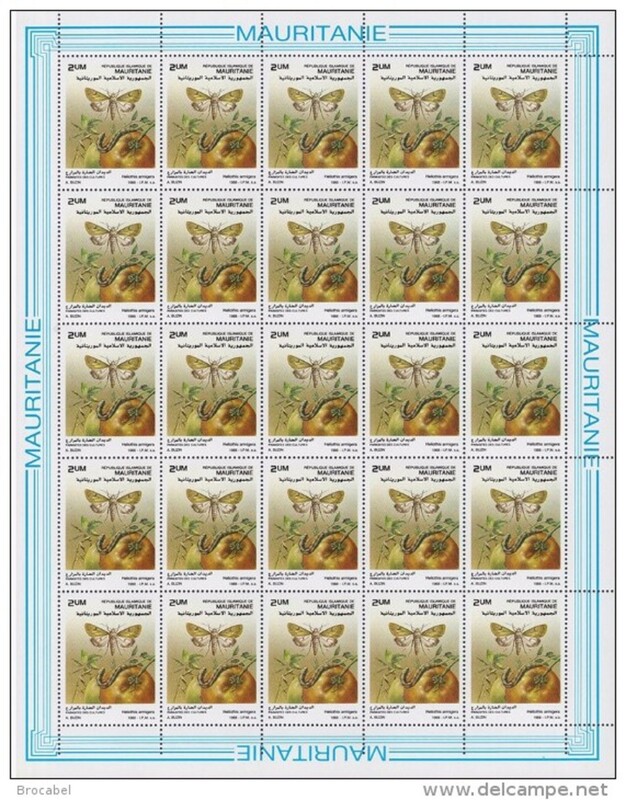 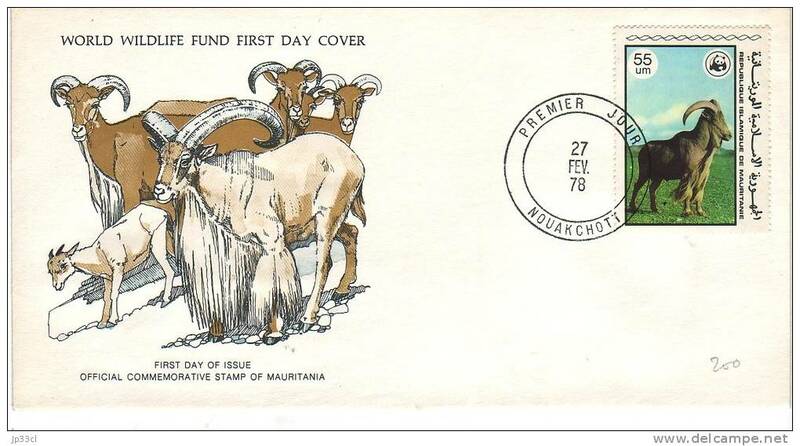 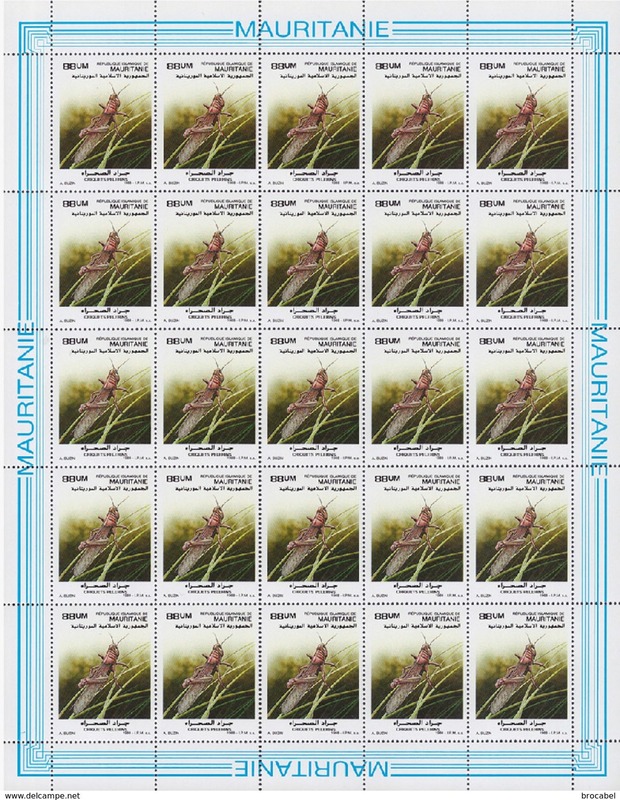 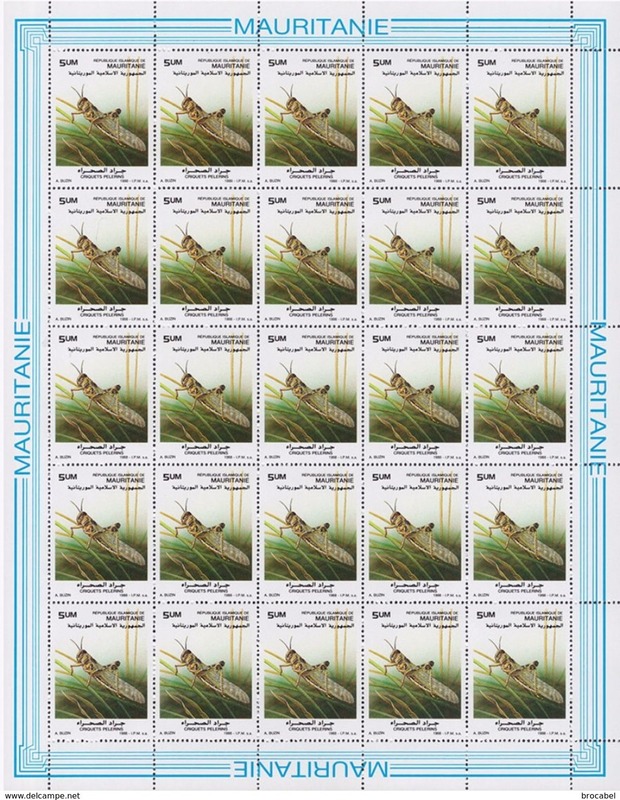 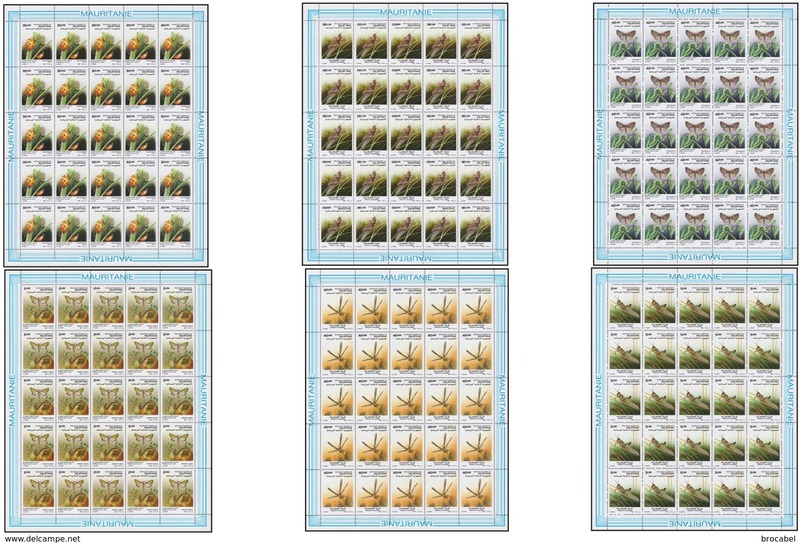 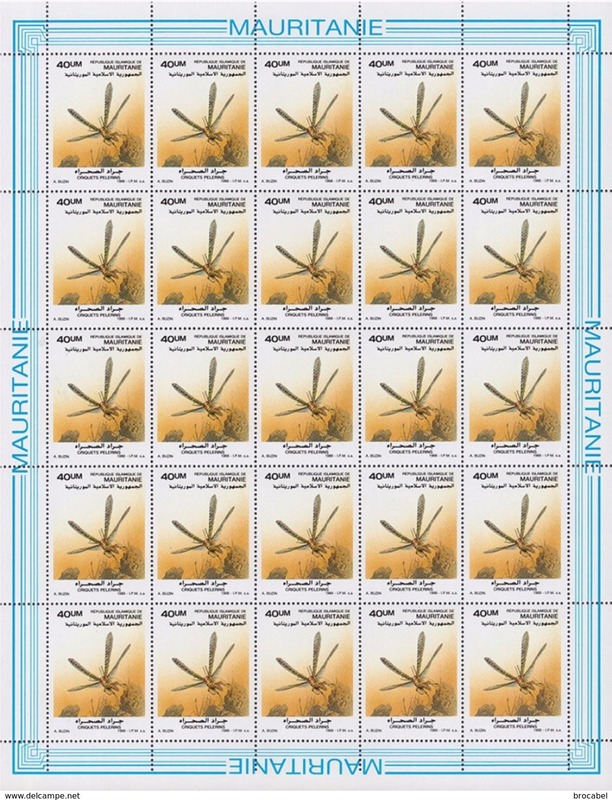 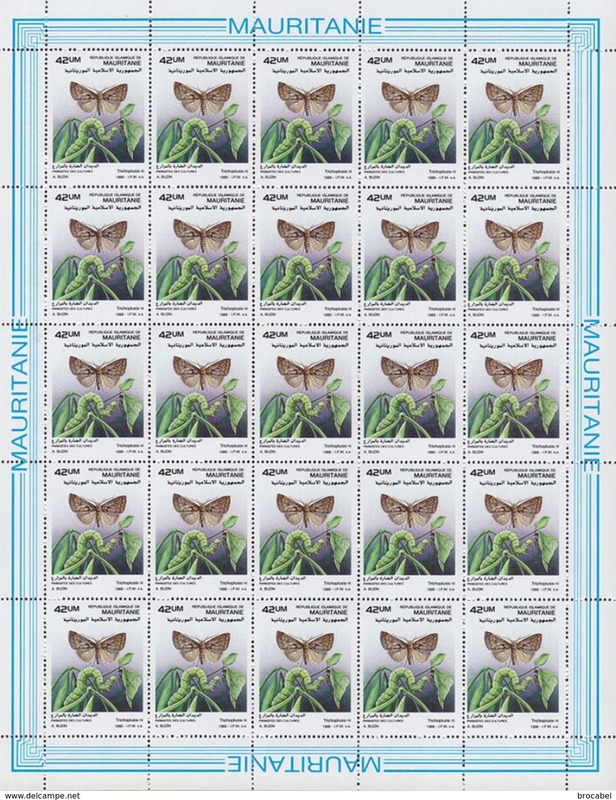 Mauritanië Block 200th anniversary USA. 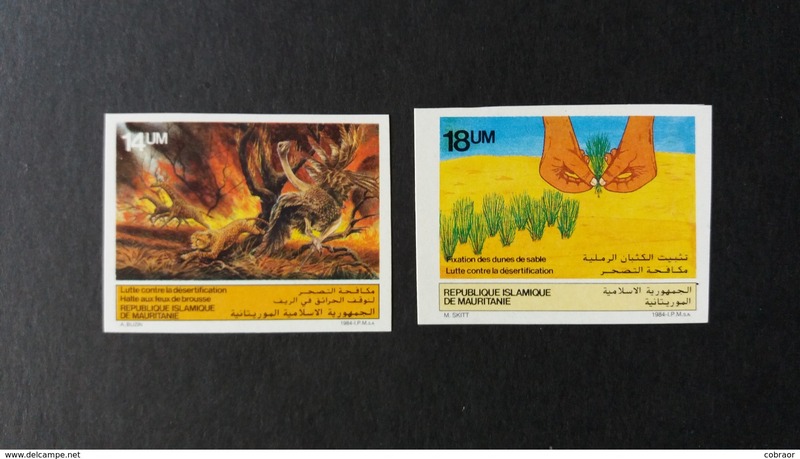 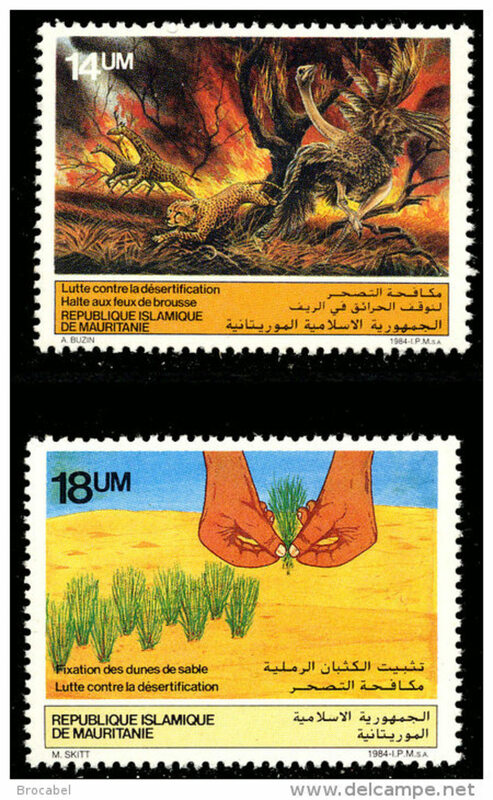 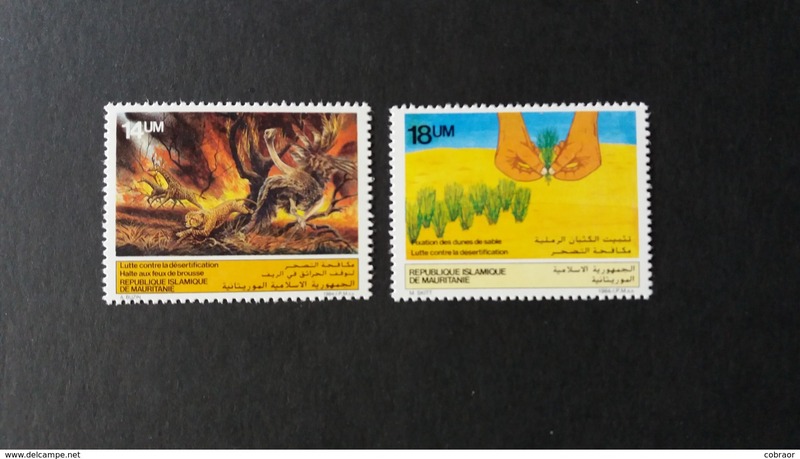 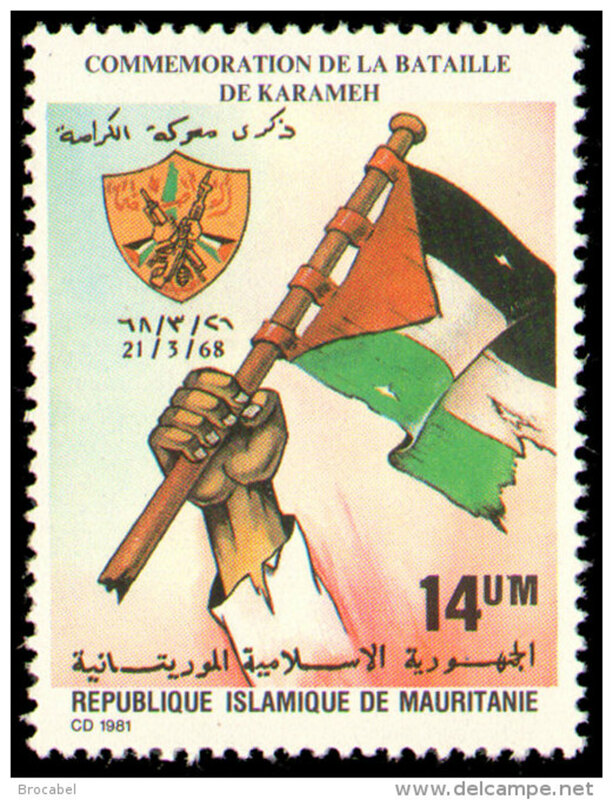 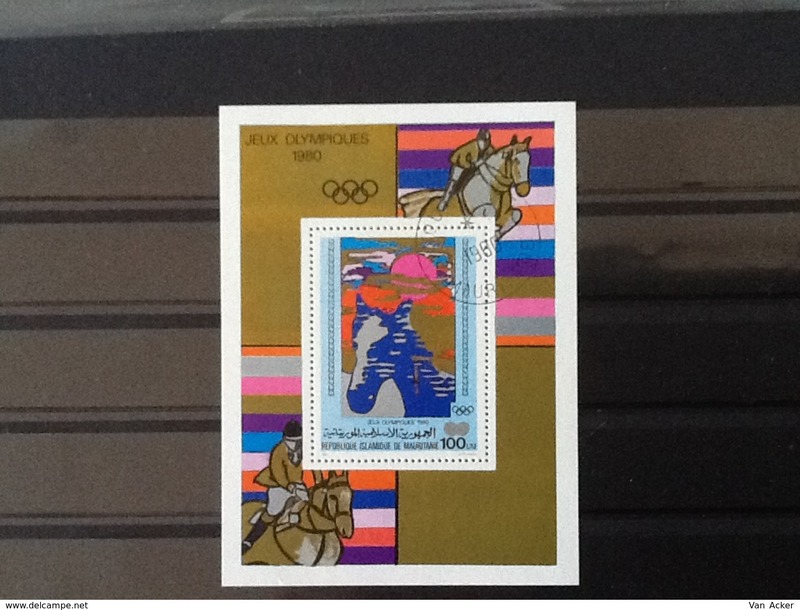 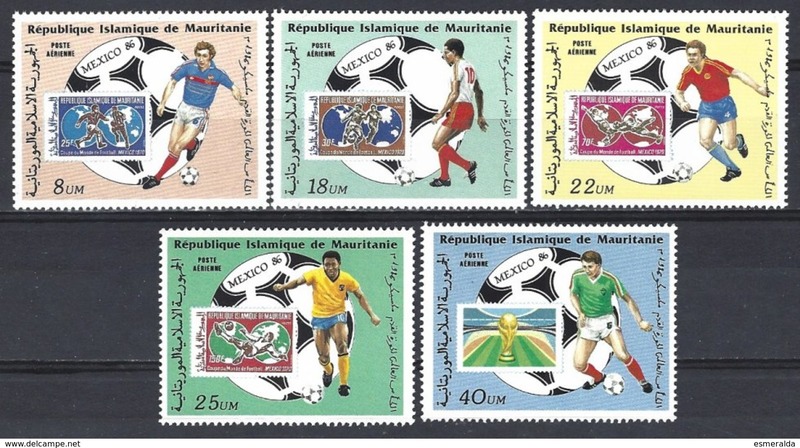 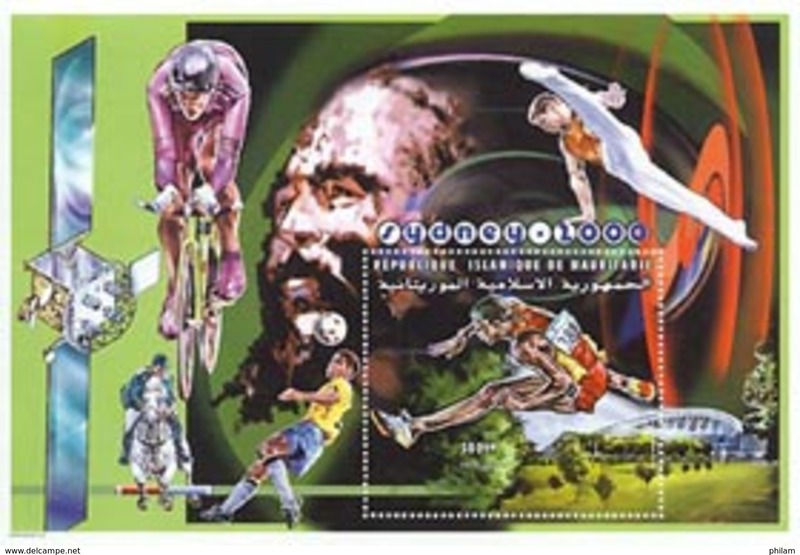 Mauritanië Block Olympic games 1980. 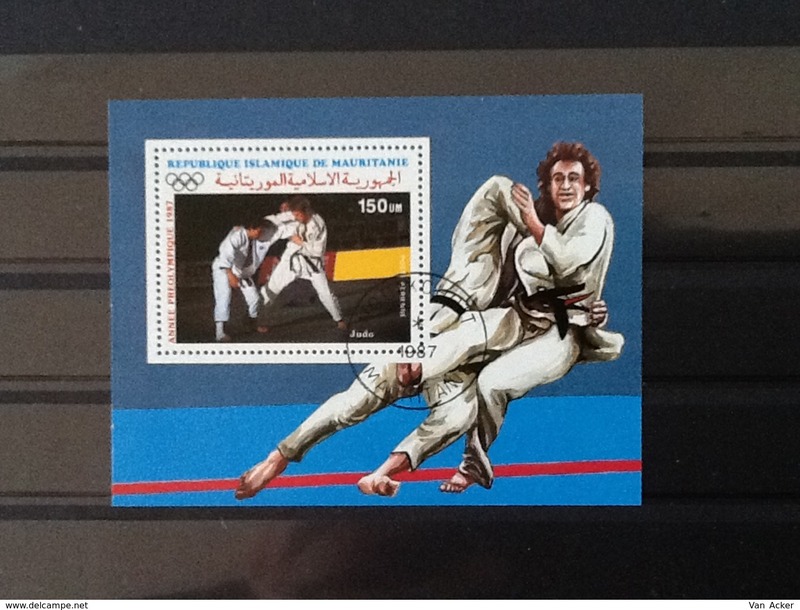 Mauritanië Block pre olympic year 1987 Judo. 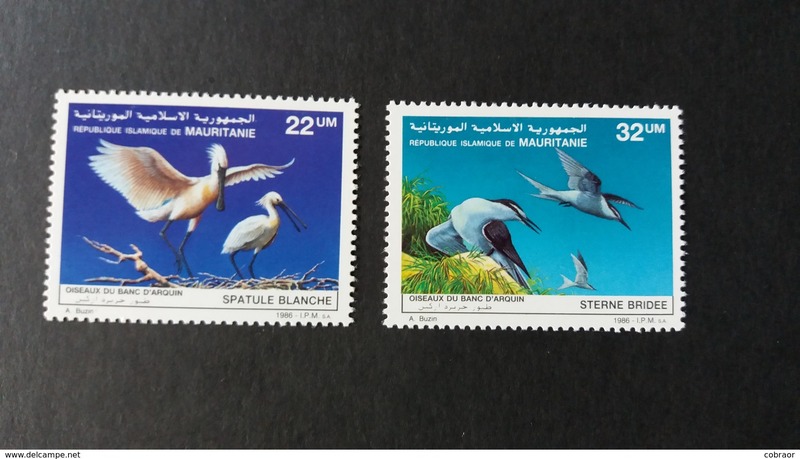 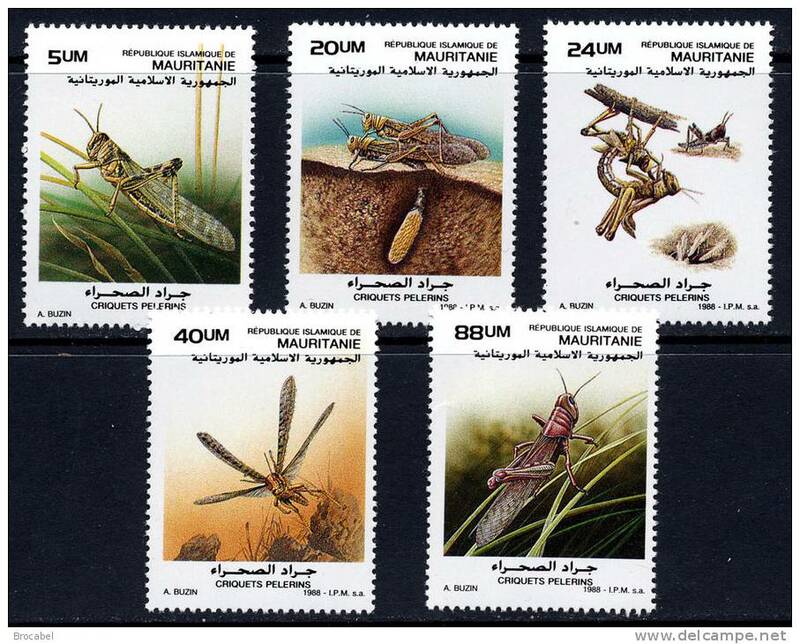 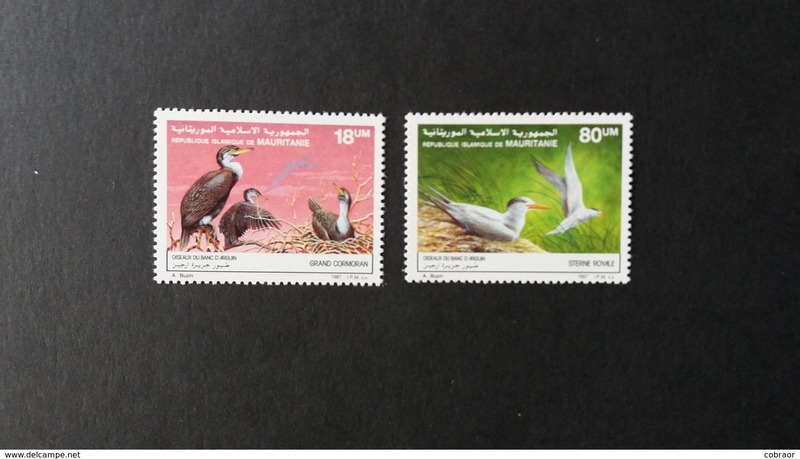 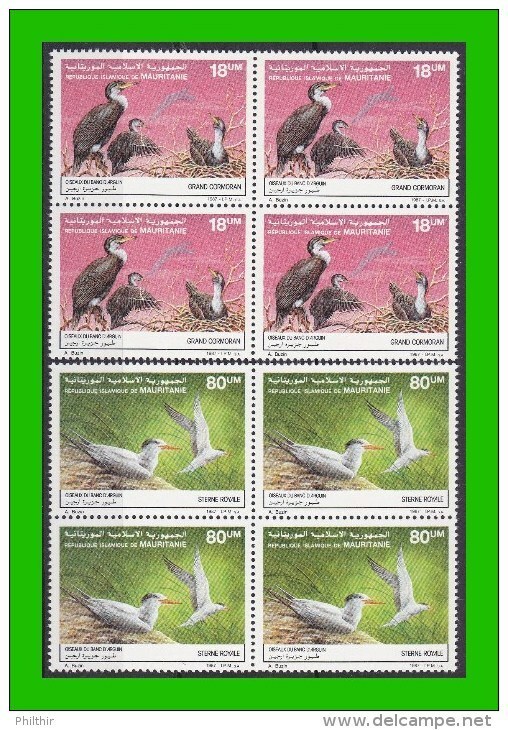 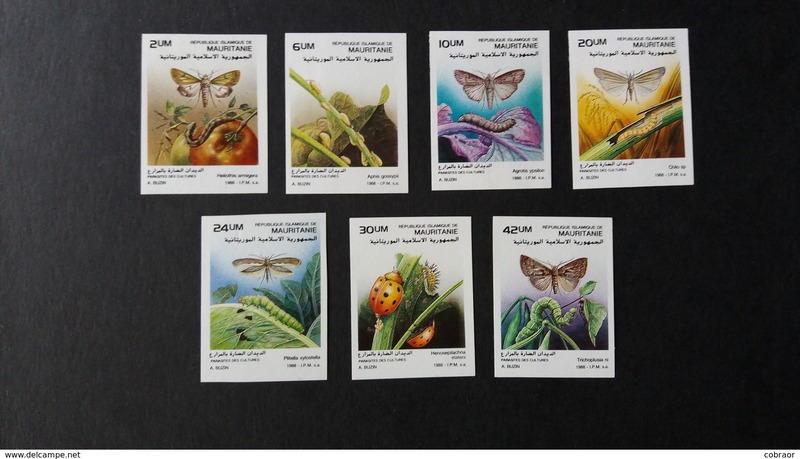 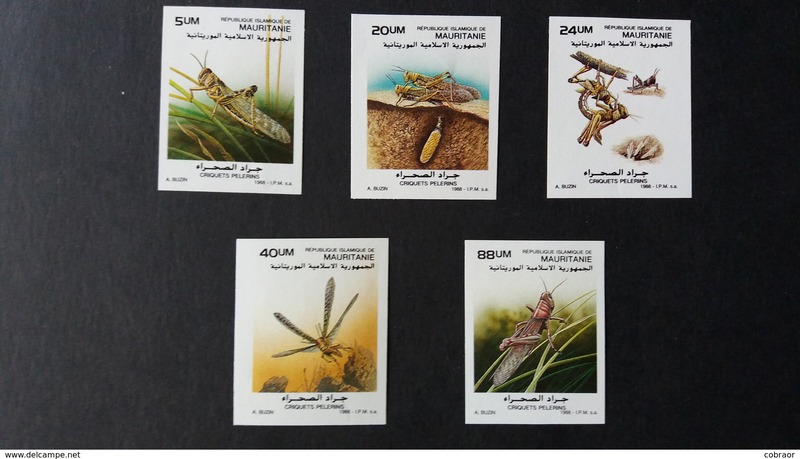 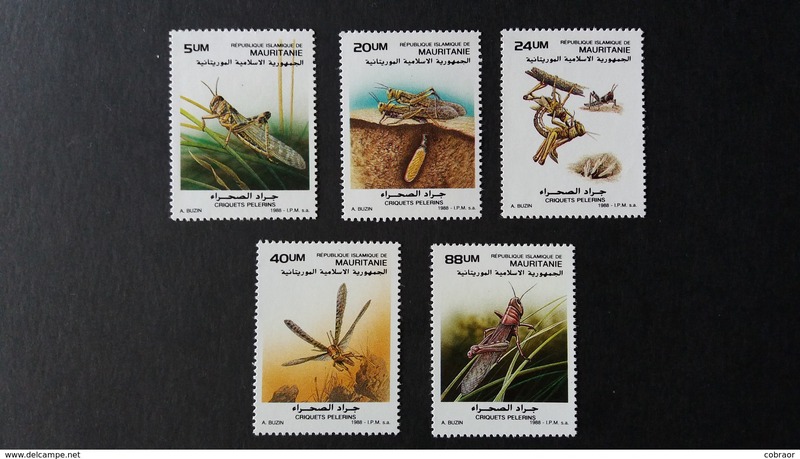 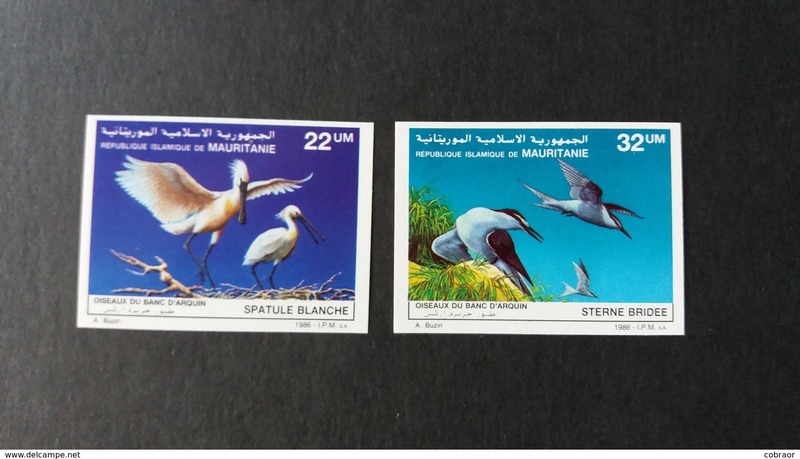 MAURITANIE 2000 - Oiseaux et rapaces - 3 v.